Brand new off the line, a 2012 modelyear, all the bells and whistles, you must be pretty proud of your 2012 Chevrolet Impala. Sorry to disappoint, but there may be a problem with your new car. As GM and the NHTSA tell us in one of their latest of press releases, it may be a fire hazard. Don’t get too alarmed though, it’s not all random fires popping under the hood of the 2012 Chevrolet Impala. The defect is related to the power steering fluid. 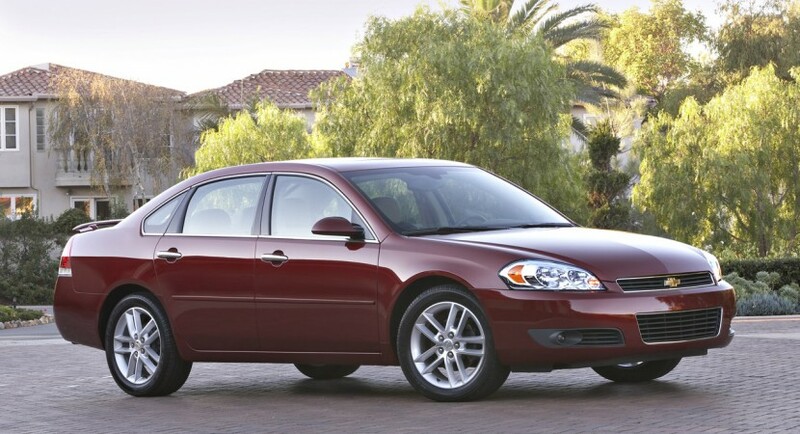 Since the current redesign, the 2012 Chevrolet Impala got itself a new engine and most of the bits that are added to it. Sadly, while they did a decent job, GM’s engineers made quite the mistake. The engine bay’s content didn’t quite as thorough an update as the engine and as a result there’s now a power steering hose that passes very close to the catalytic converter. As a result, the respective hose could melt, give out, leak the fluid on the very hot catalytic converter and you get a double bonus. 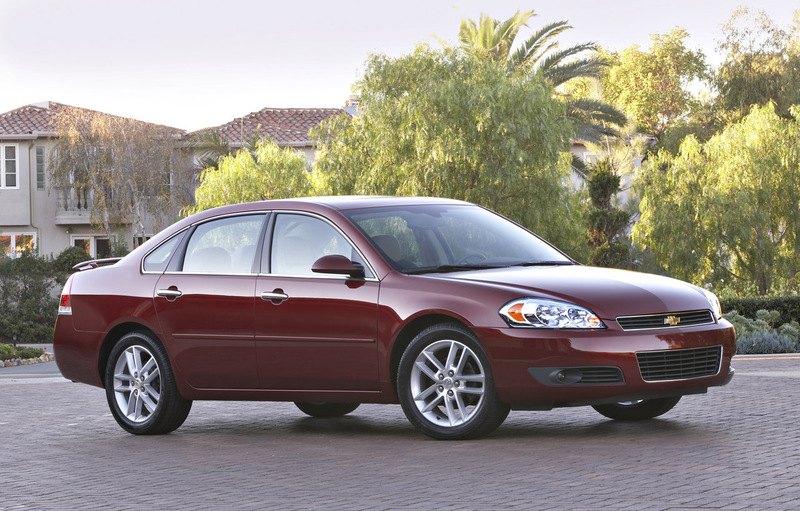 Not only does the engine compartment catch fire, but you lose all steering assistance and further decrease the chances of stopping your 2012 Chevrolet Impala safely. 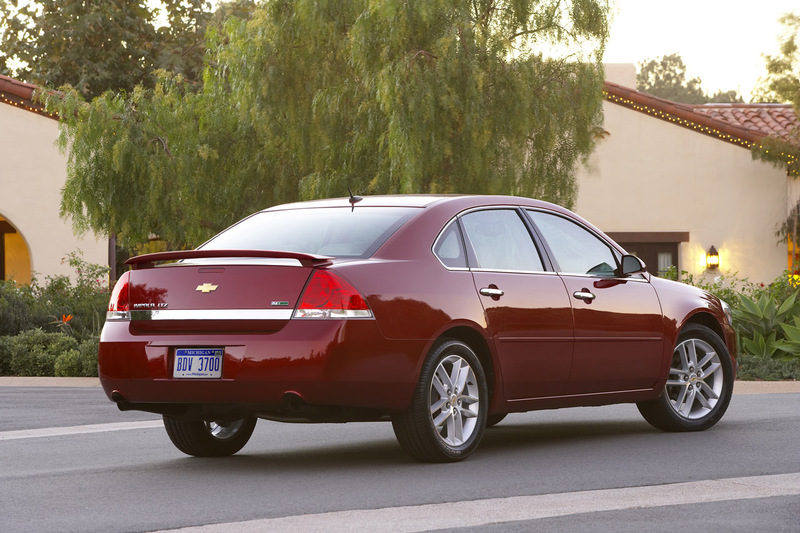 11.905 units of the 2012 Chevrolet Impala are said to be involved in this recall, most of which were sold in the U.S. and Canada. Chevrolet dealers will inspect the hose, reroute it and perform replacements where needed. Naturally, all of this comes at no cost to Chevrolet’s clients’.